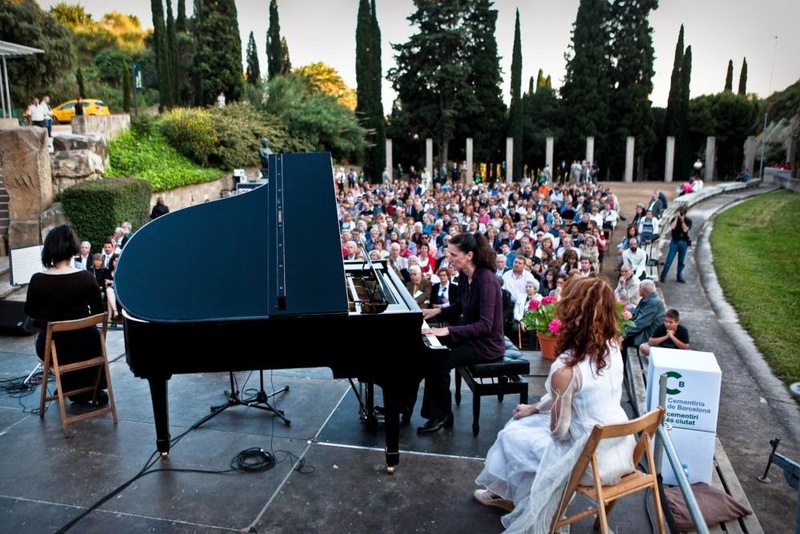 On Thursday, 11th of June 2015, a Memorial Concert will take place at the Montjuïc Cemetery (Barcelona, Spain). This annual concert is dedicated to the memory of all people buried in the cemeteries in Barcelona during the past year. The event will start at 19.30 in the Fossar de la Pedrera, situated in the Cemetery of Montjuïc. Please confirm your attendance at http://www.eventsculturals-cbsa.cat/. For further information contact us at +34 934 841 999. *The entry is free. In case of rain, the concert will take place on June 18th 2015 at 19.30.